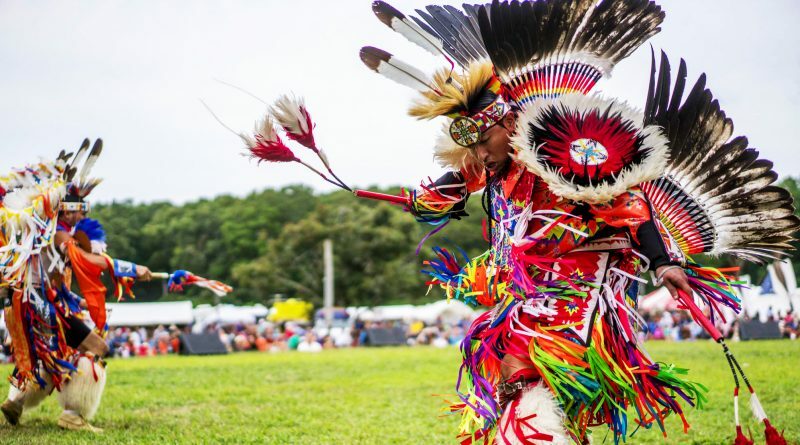 While a three-day weekend is enough to celebrate in itself, you might want to get in on another celebration that is abundant in the tradition, spirit and beauty of American Indian culture, to be showcased at the 71st annual Shinnecock Indian Powwow in Southampton, from Sept. 1-4. 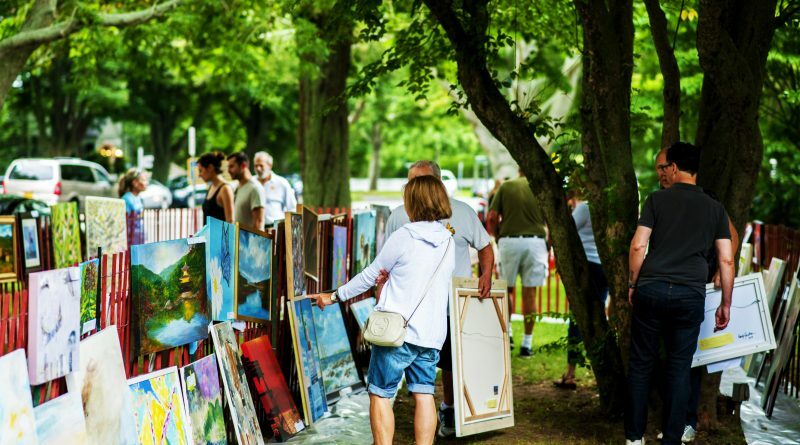 Long Islanders have been making the trek out to Riverhead for the annual Polish Town Street Fair and Polka Festival since 1975. 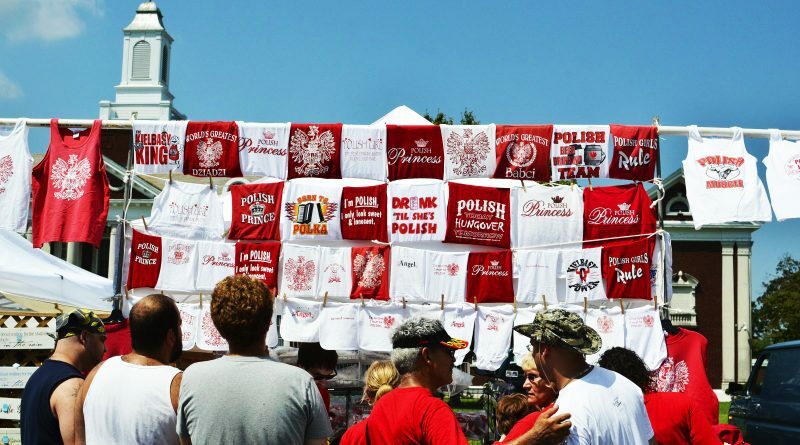 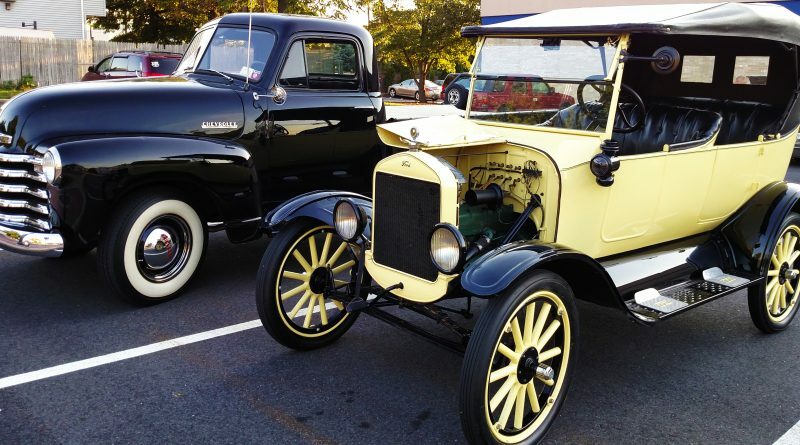 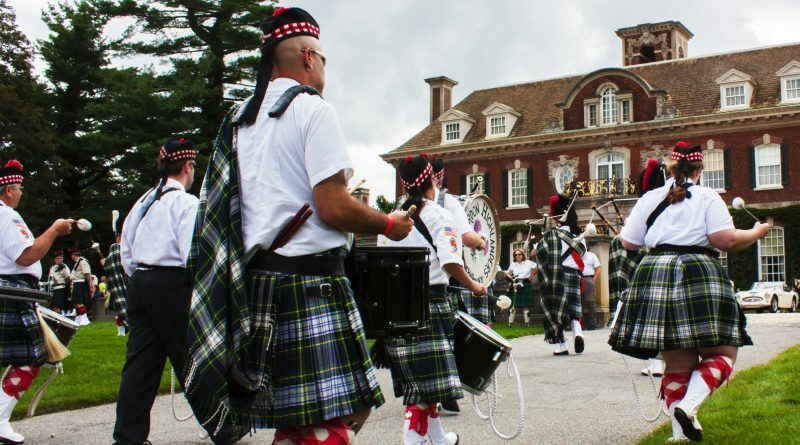 But for those who haven’t yet, the time, from Aug. 19-20, is now to uncover why the Polish take pride in their varieties of kielbasa, find out just how much fun it is to dance the Polka and pick up a Polish keepsake among the 300 vendors.